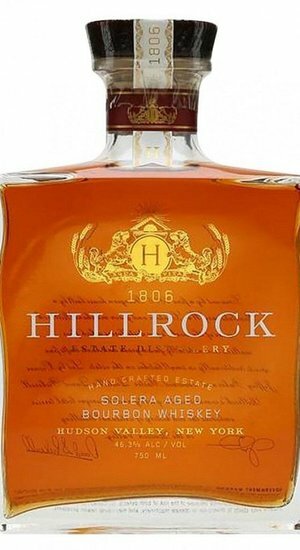 Solera Aged - in which a small portion of whiskey is removed periodically and new whiskey is added. 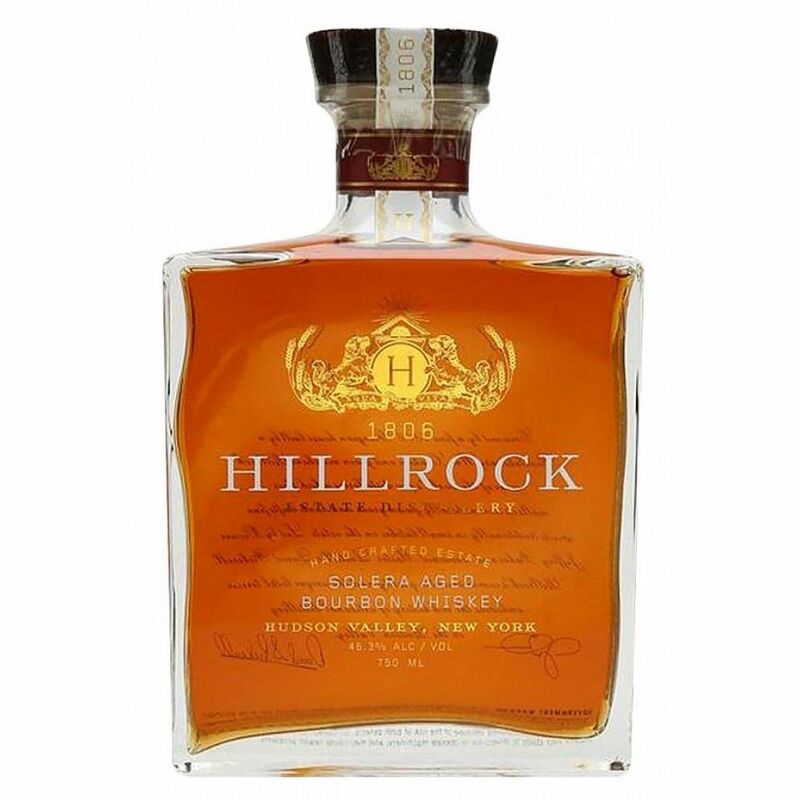 Age and complexity increase over time as small barrel-aged Hillrock Estate Bourbon is married with mature bourbon before finishing in 20 year old Oloroso Sherry casks. Offers pronounced nose of caramel, dried fruit, vanilla, oak and spice, accented by an elegant floral note. Full-bodied palate opens with rich notes of brown sugar, molasses and toffee, followed by roasted corn, clove, cinnamon and a touch of spicy rye. Oloroso sherry notes of walnut, fig and candied fruit on the long finish.